10 days of Premium subscription. 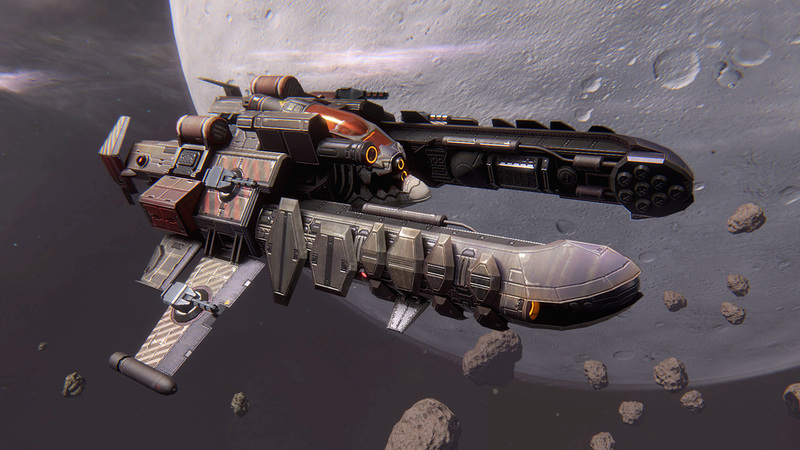 A unique modification of the ship Prometheus manufactured by pirates. Its design was changed to fit the pirate style and became more agressive and imposing. Imperial engineers suspect that engine and power configuration was also changed, and Shark has become a stronger opponent than Prometheus. No premium ships require repairs. 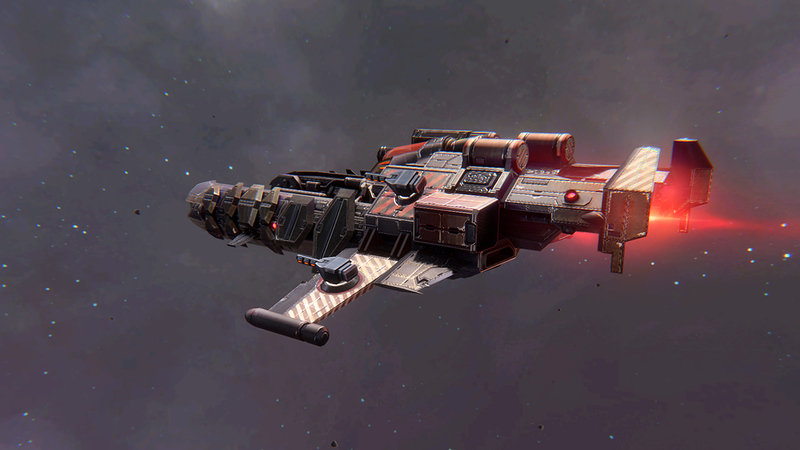 Such ships have ‘Elite’ status — maximum battle parameters and increased free synergy production. All premium ships have unique appearance and are shipped with maximum synergy. You save time and head into battle right away!